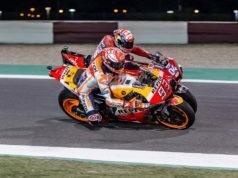 Jorge Lorenzo sustained a broken left scaphoid while training. The Majorcan then underwent successful surgery to repair the break. The Spaniard elected to have surgery on the injury, a titanium screw inserted via a minimally invasive technique. He remained in the hospital for 24 hours for further observation. Four days rest will give the injury sufficient time to heal from the operation and physiotherapy can then begin. 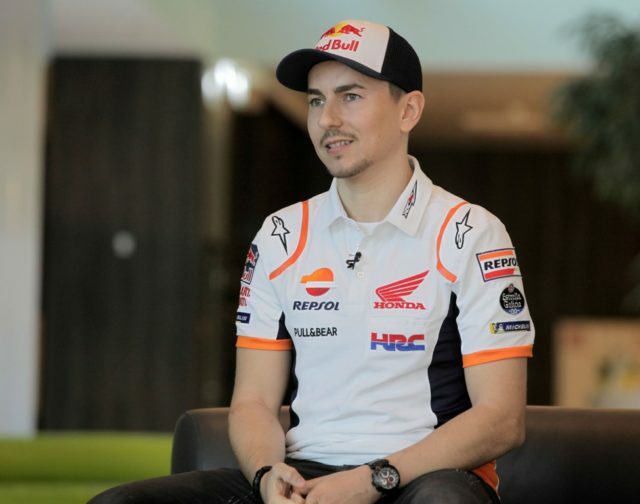 Due to the nature of the injury, the rider and the Repsol Honda Team have elected for Lorenzo to miss the Sepang Test to focus fully on his recovery. 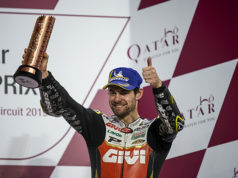 His aim is to return fully fit for the Qatar Test, February 23 to 25. He now heads to Madrid for the 25th Anniversary Repsol Honda Team launch on January 23 alongside Marc Márquez.